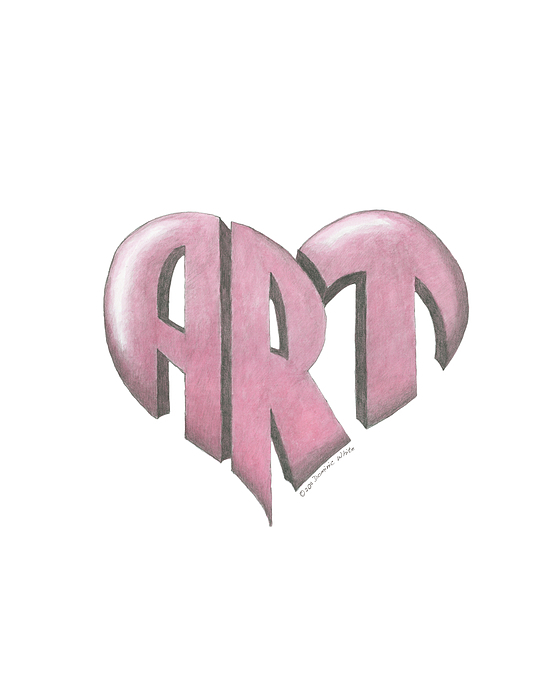 There are no comments for Art Heart. Click here to post the first comment. 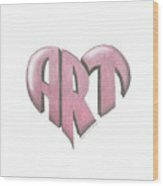 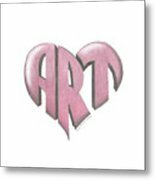 A stylized heart logo constructed with the word "ART" and rendered in pencil and watercolor.